Welcome to FY Security - One of the UK's leading security and manned guarding providers based in the Blackpool area. 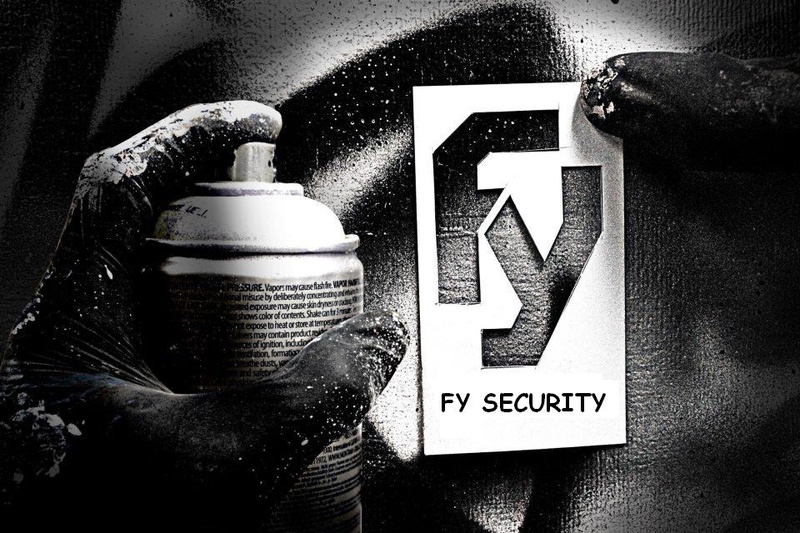 FY Security are specialists in the Security Industry and can offer you access to a vast range of services that can be carefully tailored to meet your security requirements. Security Services covering all major sectors. You may already have CCTV and other surveillance devices installed on your premises, but there are significant benefits to having the additional presence of uniformed & plain clothed Security Officers. Nothing acts better than a visible deterrent, which provides reassurance to members of the public and your staff who may be on the premises. Our Security Officers can ensure your premises is Fully Protected, restricting unauthorised access for potential trespassers and preventing theft, loss and damage of your property & valuables. Depending on the size of your property, premises or venue uniformed & plain clothed Security Officers can provide highly visible cover throughout the day, overnight and the weekend if required, especially for premises or properties spanning large areas including warehouses, industrial properties, transport yards, vacant land tracts and more. As a further safeguard all our Security Officers can either be uniformed or plain clothed. For more information about our Security Services or a Free Quotation, call the FY Security Team now on: 07900 901 077.